Working together, sharing service developments and ideas that work, pinching with pride and implementing them is what we exist for. People search on Academy of Fabulous Stuff for lots of reasons. Making services better is the main one. You can search without an account, but what are you missing?! Join us and you can comment, while seeing a personalised website relevant to you. 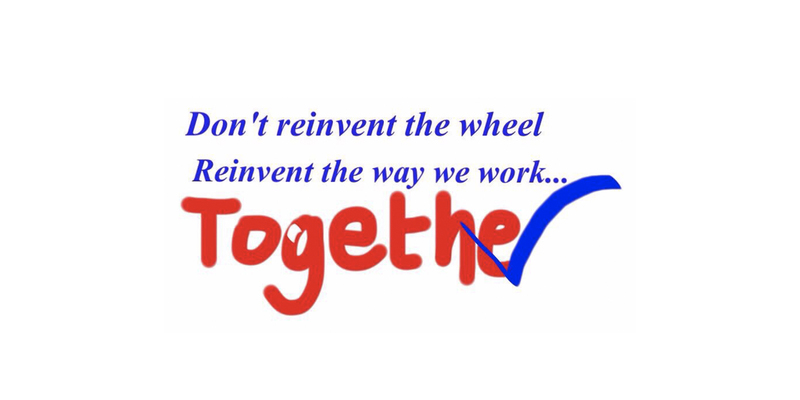 Let us transform services, together.